Hebei Tomato Industry Co., Ltd. Our company was established in 2007 in Hebei, China and we are the leading manufacturer and exporter in Hebei. 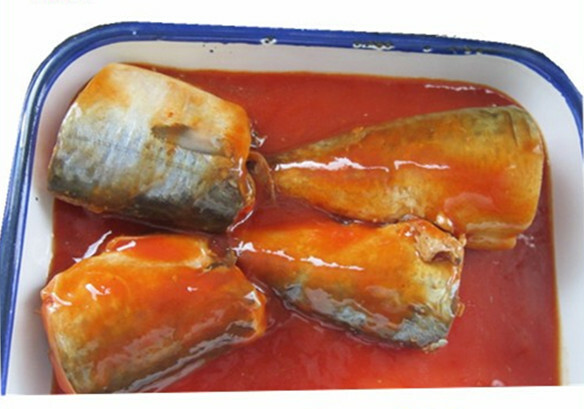 Our main products are Tomato Paste ,Canned Tuna Fish, Canned Fish and seasonging cube and powder. China has rich fish resources, most of our fish are from East China Sea and South China Sea. We only check the most fresh raw materials. They are still alive when they are sent to our factory. 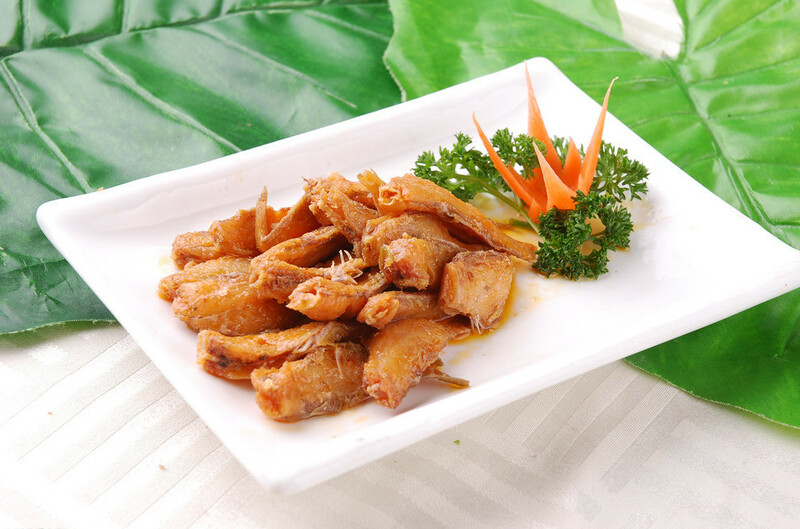 Canned Tuna Fish is good based on--all fish of material are very fish. 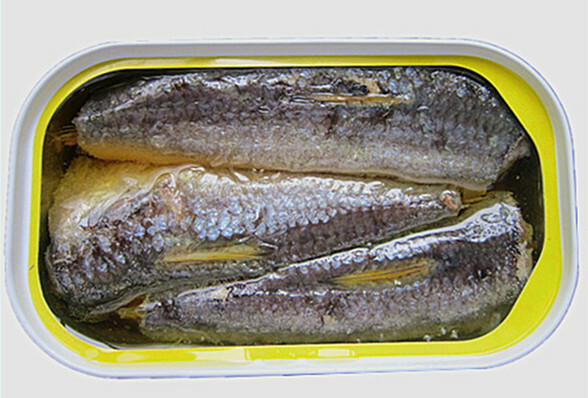 Looking for ideal Canned Tuna Fish Manufacturer & supplier ? We have a wide selection at great prices to help you get creative. All the Tuna Fish in Brine are quality guaranteed. We are China Origin Factory of Low Price Canned Tuna. If you have any question, please feel free to contact us.